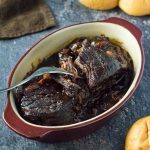 BBQ beef is an intensely flavorful roast that is great to enjoy on its own, or perfect for shredding into mouthwateringly tender sandwiches! I am no fairweather BBQ fan, I need to enjoy that rich saucy goodness slathered on some intoxicatingly tender cuts of meat all year long. Nothing will get in my way – except rain, snow, sleet, and hail, as well as a few other less than ideal outdoor weather conditions. OK, truth be told I love BBQ, but I don’t always love manning the grill when the weather goes south for the season. However, that does not stop me from enjoying my favorite flavors all year around. I simply bring the grilling inside. Popular BBQ favorites like smoked ribs become BBQ ribs in the oven and smoked pork shoulder is cooked up as slow cooker pulled pork instead. Yes, you no longer have that penetrating smoke flavor from the grill but don’t let that dissuade you. The searing and braising capabilities of your oven make it the perfect cooking vessel for mouthwatering BBQ beef. You can create layers of flavor by searing your beef roast on the stove top and then braising it to perfection in the oven. This can all be done in one pot, such as a Dutch oven, however, for simplicity, I often use a separate large skillet to sear a brown crust on the beef roast while slowly caramelizing the onions in the pot. You can still extract every last ounce of flavor by deglazing each pan with beef broth and ensuring the deglazing liquid is added to the pot. You can use your favorite BBQ sauce in this recipe, however, I recommend whipping up a batch of my homemade BBQ sauce. It works phenomenally well in this recipe and on any of your BBQ favorites. 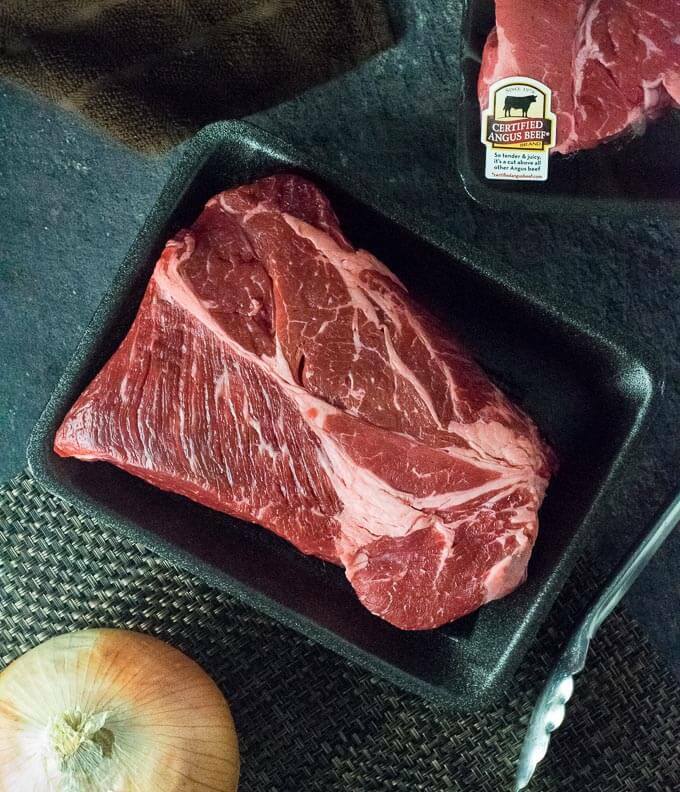 Obviously, the best BBQ starts with the best meat which is why I head to my local Meijer to get exactly what I need – Certified Angus Beef chuck roast. When the cut of meat matters I always shop at Meijer because I know if I can’t find it in their meat case, the in-store butchers will hand-cut whatever cut I need. When I am making a meal I am really excited about, I have no interest in substitutions and compromising. 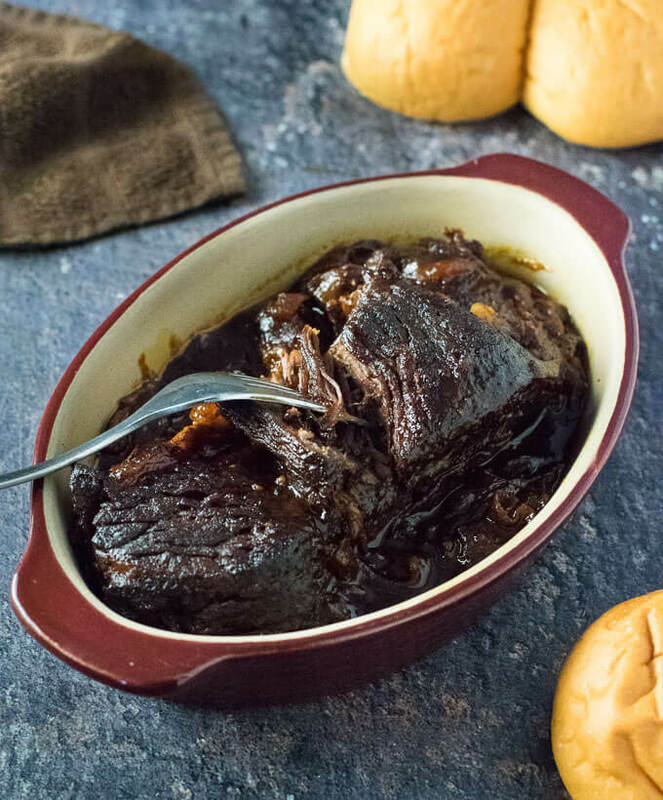 Chuck roast is perfect for BBQ beef because this inexpensive, tough cut of beef, transforms into a luxuriously tender roast after braising for a few hours. The fat content in a chuck roast is also ideal as it will slowly render out of the meat while cooking helping to create a rich silky sauce. You can serve your BBQ beef whole if you want to enjoy it as a roast for a family dinner. After three hours of braising it will be delectably tender and you will be able to easily portion it into appropriate sizes for each plate. I think roasted sweet potatoes would be an ideal side dish to accompany a BBQ beef roast. Just throw them in the oven alongside your Dutch oven and let them cook. It will probably take about an hour and a half for the potatoes to cook through. My favorite way to enjoy BBQ beef is as shredded sandwiches. 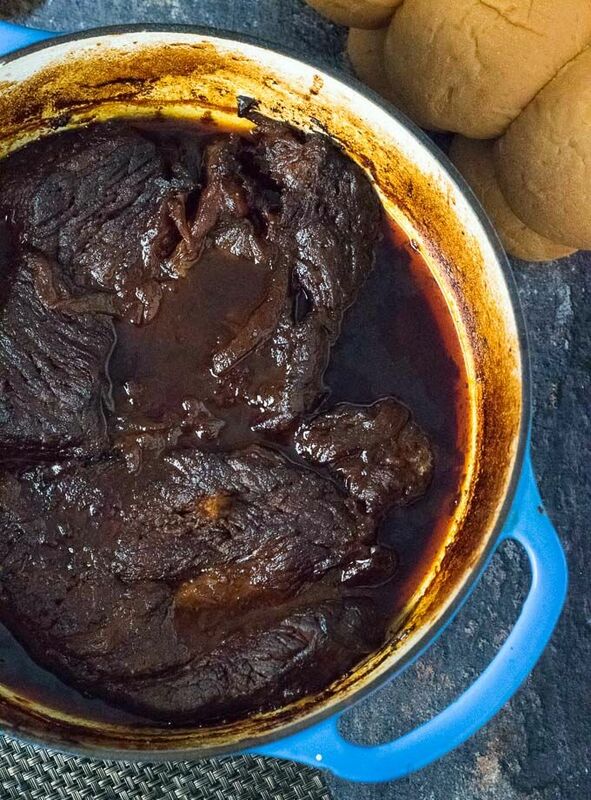 When the beef is done cooking just shred it with a fork and serve it on dinner rolls, or simple hamburger buns. You can even top it with cheese if you desire. Munster and Provolone are two of my favorite cheeses to use for shredded beef sandwiches. You can find a good selection of each at Meijer when you are picking up your beef! Melt butter in large Dutch oven set to low heat and add sliced onions. Slowly caramelize onions until sticky and brown. While onions are caramelizing sear each side of chuck roast in a large skillet set to medium-high heat. Approximately 2 minutes per side, or until a brown crust forms. Deglaze searing skillet with 1/4 cup of beef broth and whisk to loosen any burnt on bits from the bottom of the pan. When onions have sufficiently caramelized pour deglazing liquid into Dutch oven along with an additional 1/4 cup of beef broth and increase the heat to deglaze Dutch oven, scraping the bottom of the pot to incorporate burnt bits into the liquid. Add remaining beef broth and chuck roast to the Dutch oven along with Worcestershire sauce, and mustard. Sprinkle seasonings over the chuck roast. Add BBQ sauce and cover with a lid. Cover with a lid and place Dutch oven in preheated oven for 3 hours, flipping the roast halfway through cooking. Roast is done when it is easily shredded with a fork. 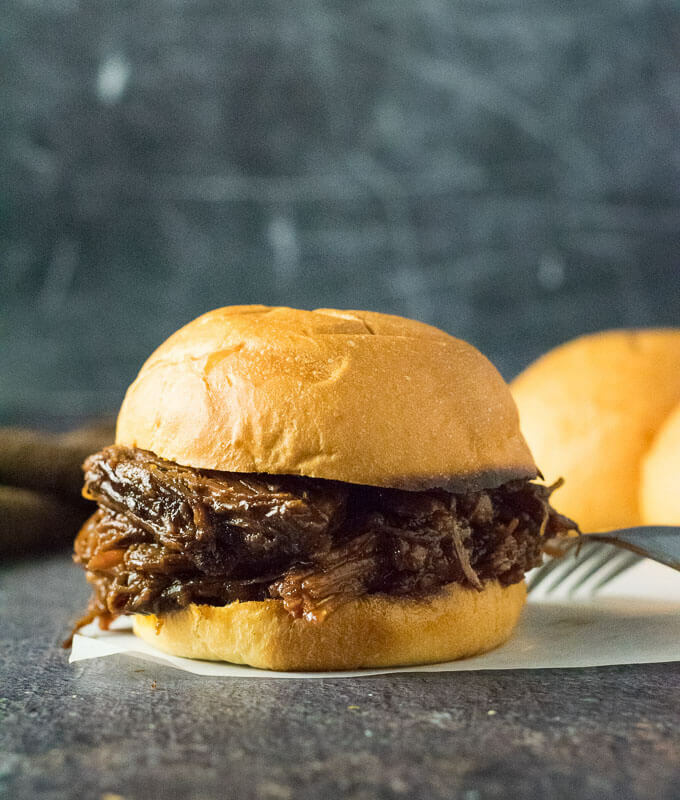 Serve the roast whole or shred and serve as sandwiches on buns. 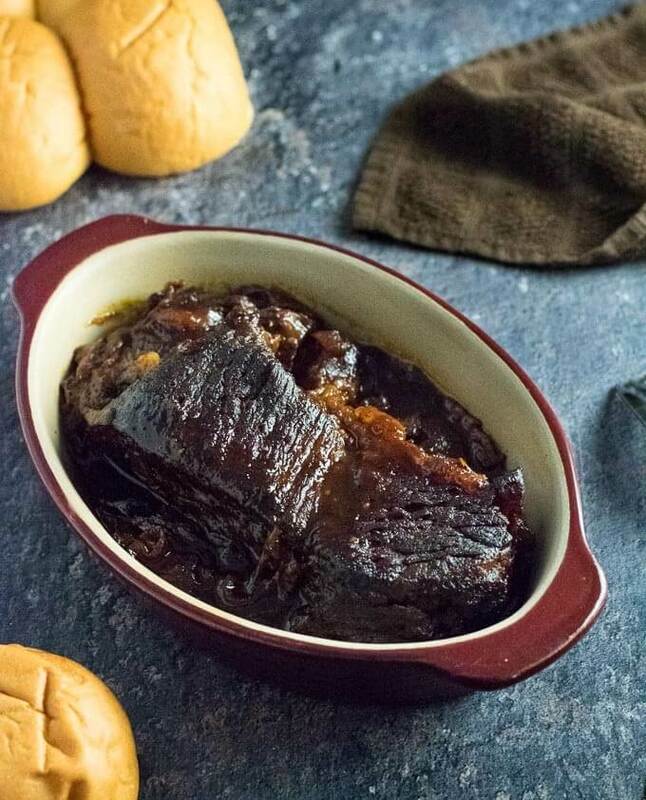 IF YOU LIKED THIS RECIPE you will love my French Onion Pot Roast too! If you enjoyed reading my BBQ Beef recipe then you should probably like me on Facebook and follow me on Pinterest too. That’s what I would do at least, because if you don’t get to know me but you still use my recipe it is kind of like taking candy from a stranger, and your mom taught you not to do that. 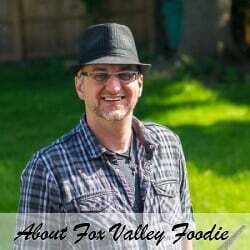 Don’t disobey your mom, subscribe to Fox Valley Foodie today! 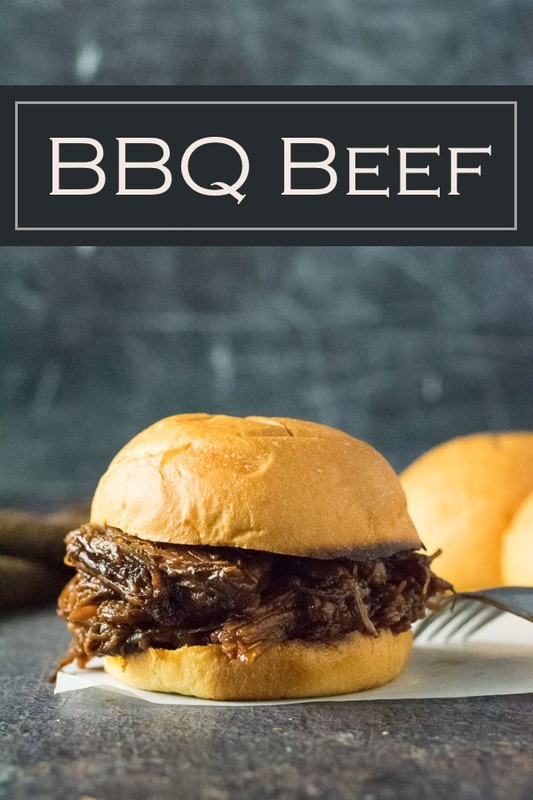 I made this easy bbq beef sandwiches and my family LOVED it. Give it a try. Thanks for sharing this and I am going to try the French onion beef sandwiches too ! Weird, I am not sure how that happened. Thanks for catching that, I put them back in the correct order.